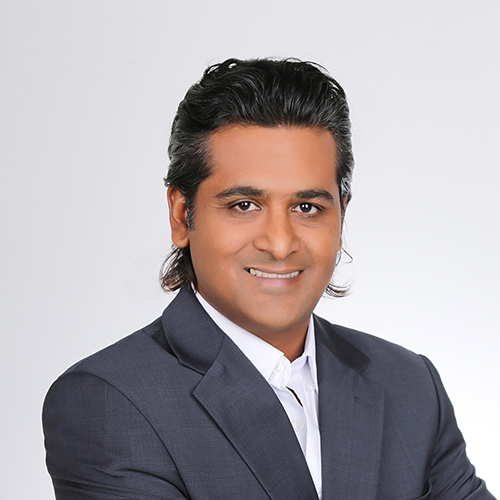 Neil Dsouza is Country Manager, SEA, Japan & Australasia at Ingenico ePayments, responsible for business strategy development, merchant portfolio management, and product and operational optimization in the regions he oversees. Neil has nearly 20 years of management experience in sales and operations across a number of verticals including financial services, travel, business processing operations and payments. 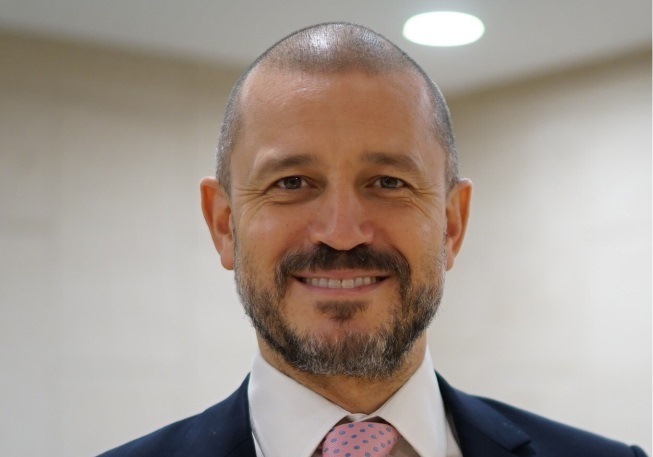 He joined Ingenico in 2014 as Regional Head of Sales in South East Asia (SEA) and SA (South Asia) and has since built a new business stream for the organization servicing the hospitality sector. Over the past three years, Neil has helped renowned hotel groups including Shangri-La Hotel Group, Millennium Hotels and Resorts, Minor Hotel Group and Banyan Tree to enhance their PCI compliance, optimize their online payment experience and drive more direct booking revenue. 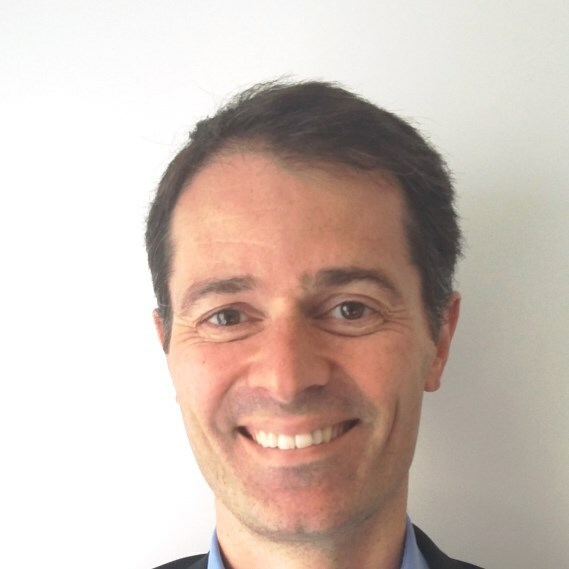 Nicolas Brand is responsible for developing and strengthening Ingenico Omnichannel payment solution across Europe. He draws on his recognized expertise in the retail, payment and e-commerce sectors to support Ingenico clients and prospects in their transition to omnichannel. Nicolas Brand, who joined Ingenico mid 2012 as Omnichannel Product Manager, has a 15-year experience in payments and retail, with a strong focus on omnichannel payments in the past years. Since 2014, Nicolas leads the omnichannel business development team, who assist European merchants and partners in increasing their sales, improving customer experience, making savings and understanding better their consumers. With over 15 years of experience in the FinTech industry, Rik van 't Hof has extensive knowledge on payments, eCommerce technology and customer journeys around the world. 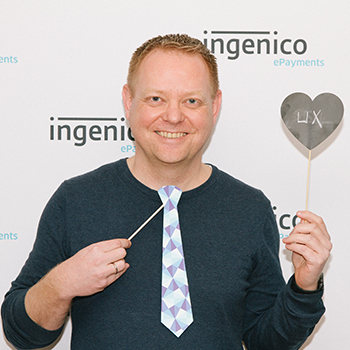 In his current role within the Ingenico Retail Business Unit, Rik is both Director of Front-End Product Management and the Tribe Lead on User Experience and Technology. Rik has worked for Ingenico and its predecessor, GlobalCollect since 2004, helping to truly shape the company’s product and services portfolio, in roles including Director of Product Management and Vice President of Product Development. Prior to joining GlobalCollect, he worked on eCommerce initiatives for the Dutch bank Rabobank, first as consultant and subsequently as product manager. Rik is studied at the Technical University of Delft and he currently lives in Nieuw-Vennep with his wife and two kids. Dr. Robert Martin serves as Vice President of Security Solutions, North America / Ingenico Group. 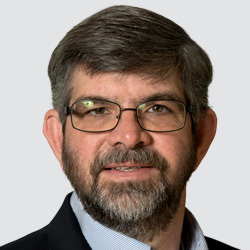 Dr. Martin is active within the industry security bodies such as PCI and has been involved in the technical and product end of the payments business since 2000. Prior to joining Ingenico Group, he had been leading the terminal and mobile product line of business at Apriva. He also led the North American software group at Hypercom from 2001 to 2006 and managed global application development. Dr. Martin earned a Ph.D. in Physics from the College of William and Mary and an MBA from the W.P. Carey School of Business at Arizona State University with his bachelor’s degree from Washington University in St. Louis. 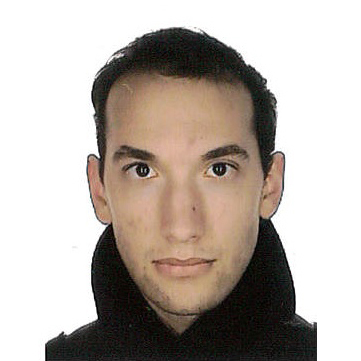 Rémi Géraud has been a cryptography and security expert in the Advanced Research team of Ingenico’s innovation lab since its creation in 2015. Our team focuses on bleeding-edge research and fundamental building blocks for current and next-generation products, in order to keep ahead in terms of technology and security.